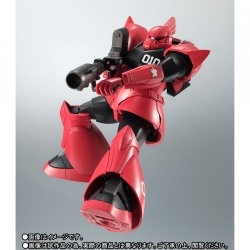 ROBOT Spirits MS-14B Johnny Ridden Red Warrior ver.A.N.I.M.E. 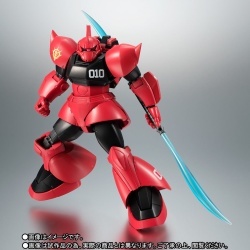 ROBOT Spirits Side MS MS-14B Johnny Ridden Red Warrior﻿ ver.A.N.I.M.E. 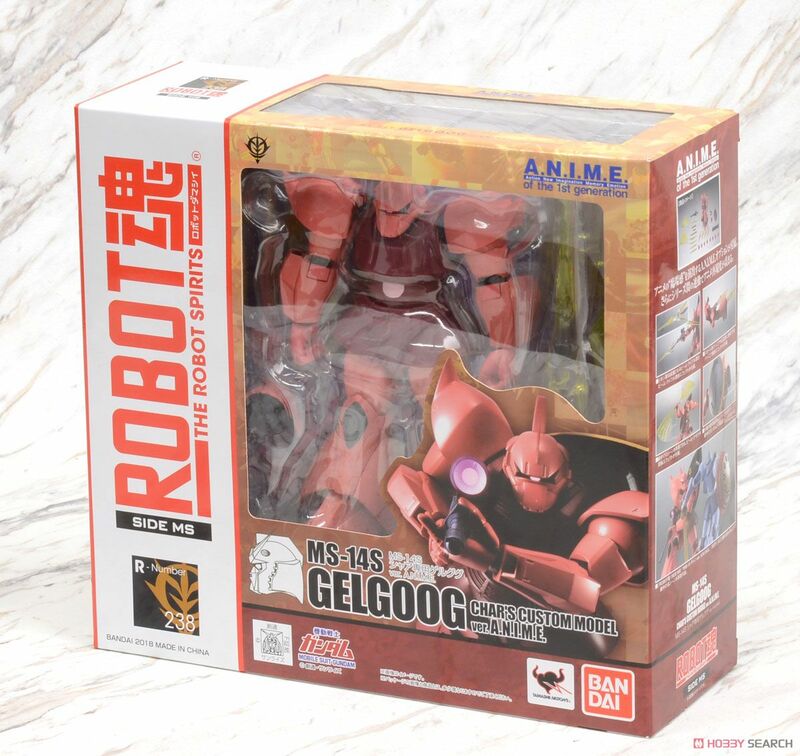 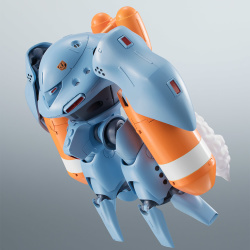 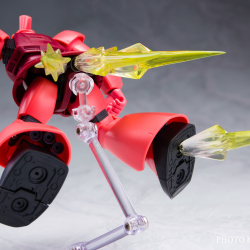 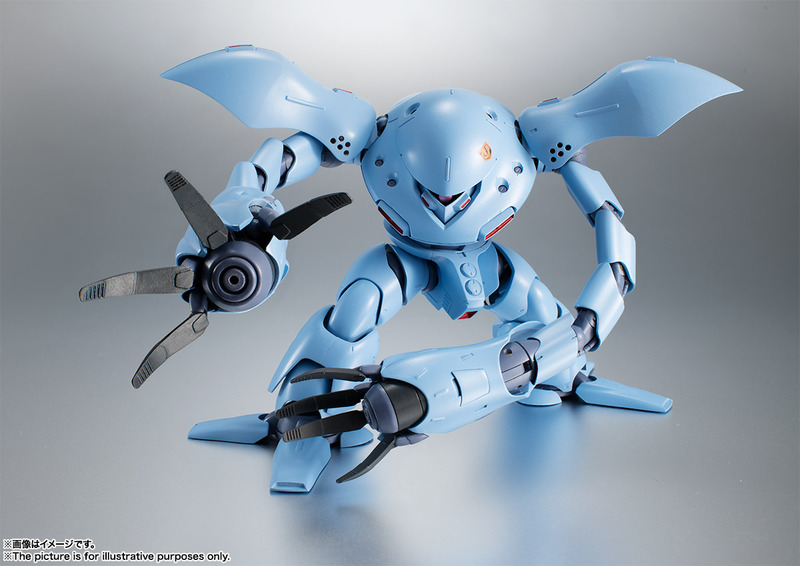 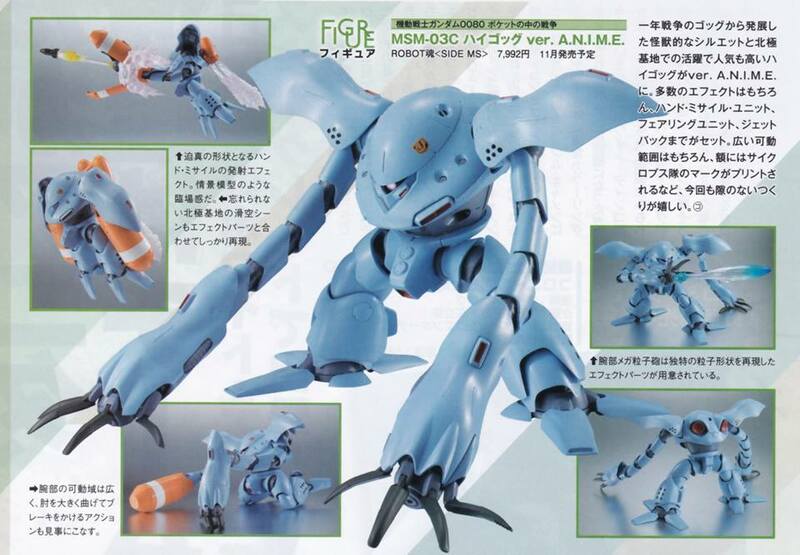 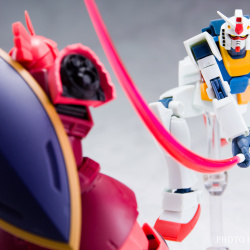 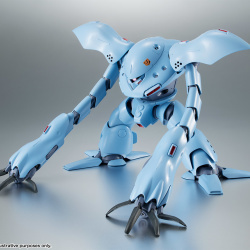 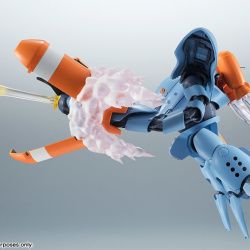 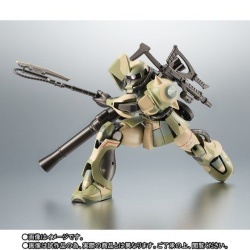 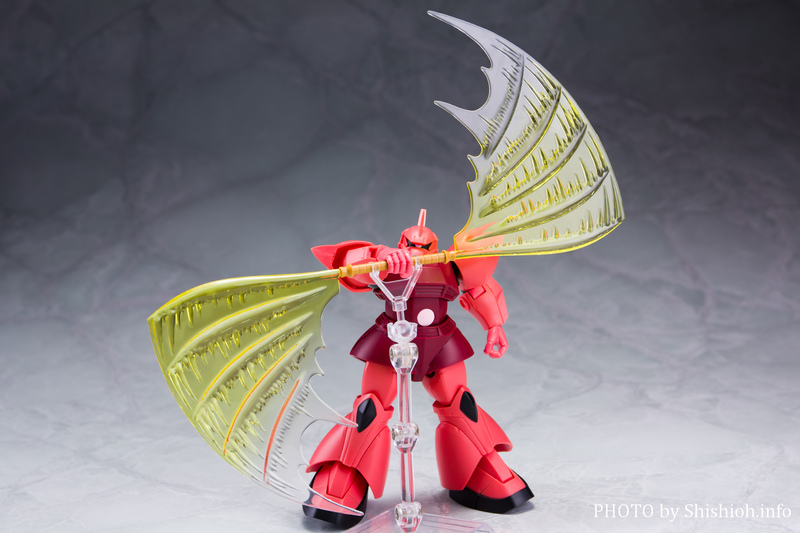 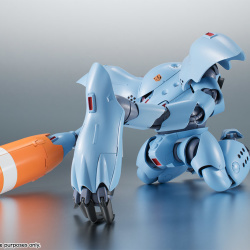 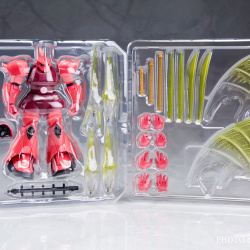 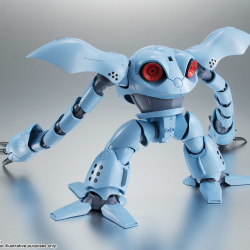 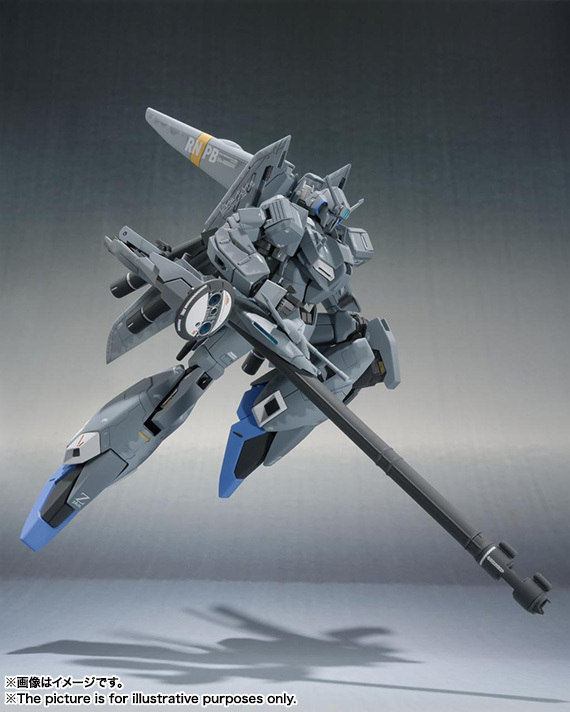 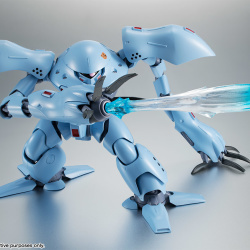 Robot Spirits MS-14S Char dedicated gel gel ver. 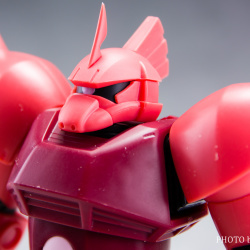 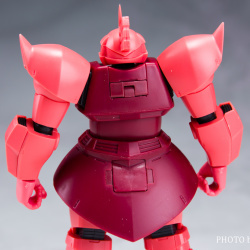 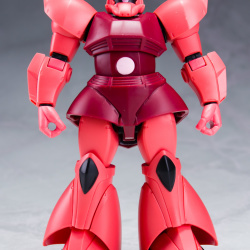 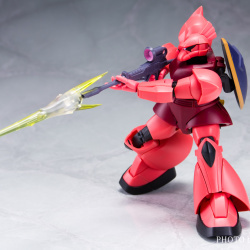 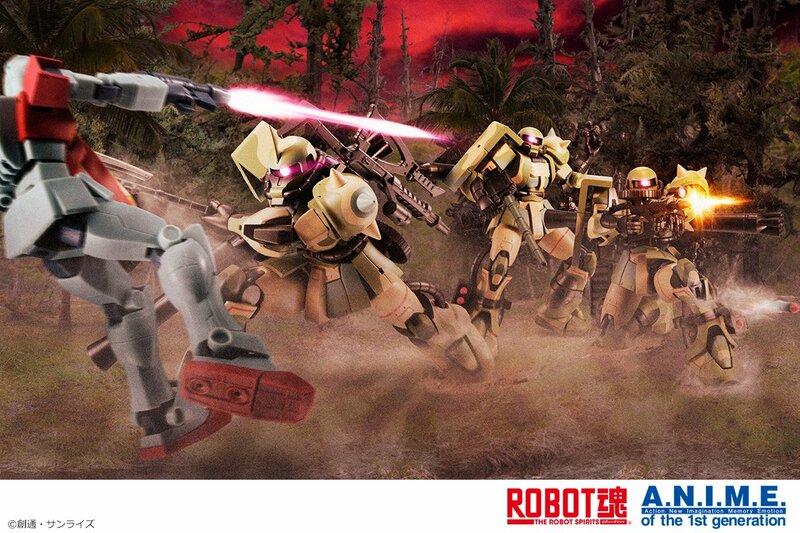 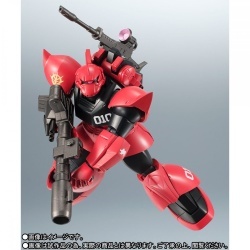 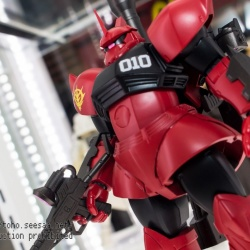 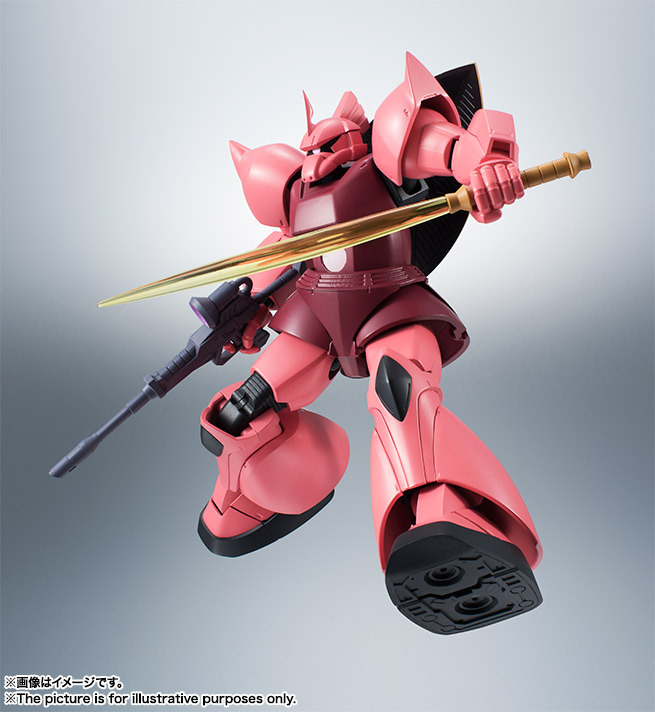 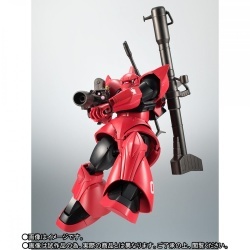 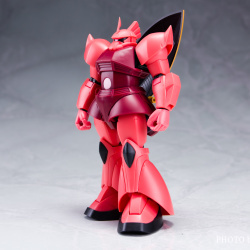 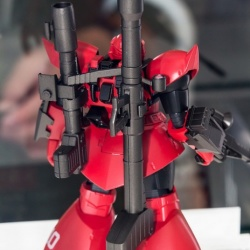 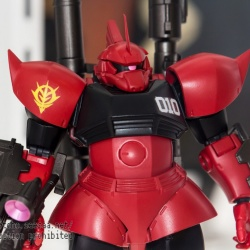 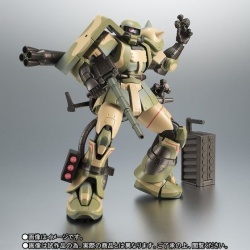 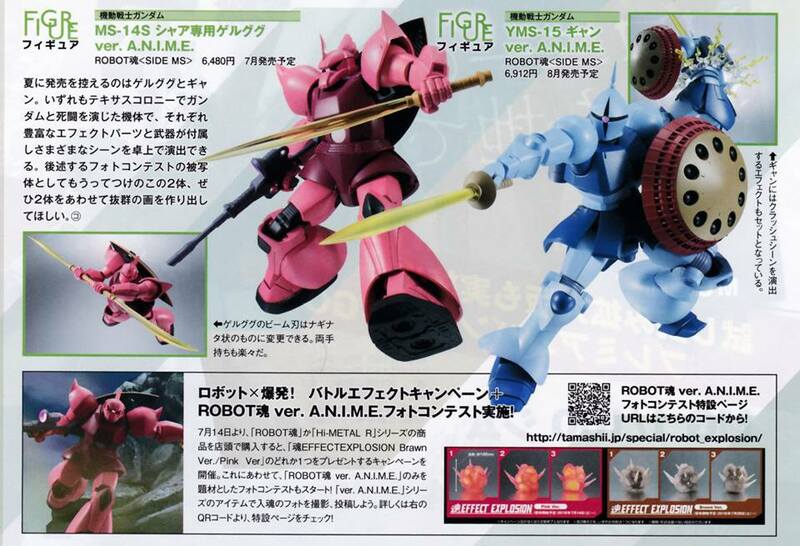 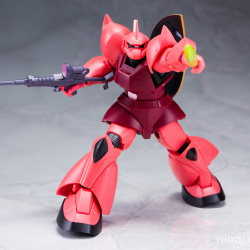 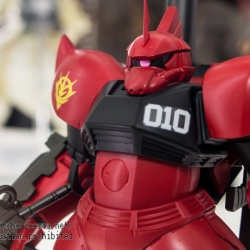 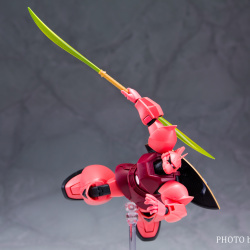 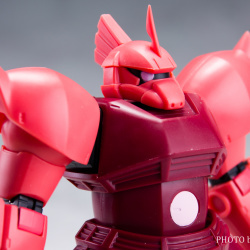 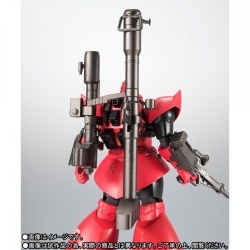 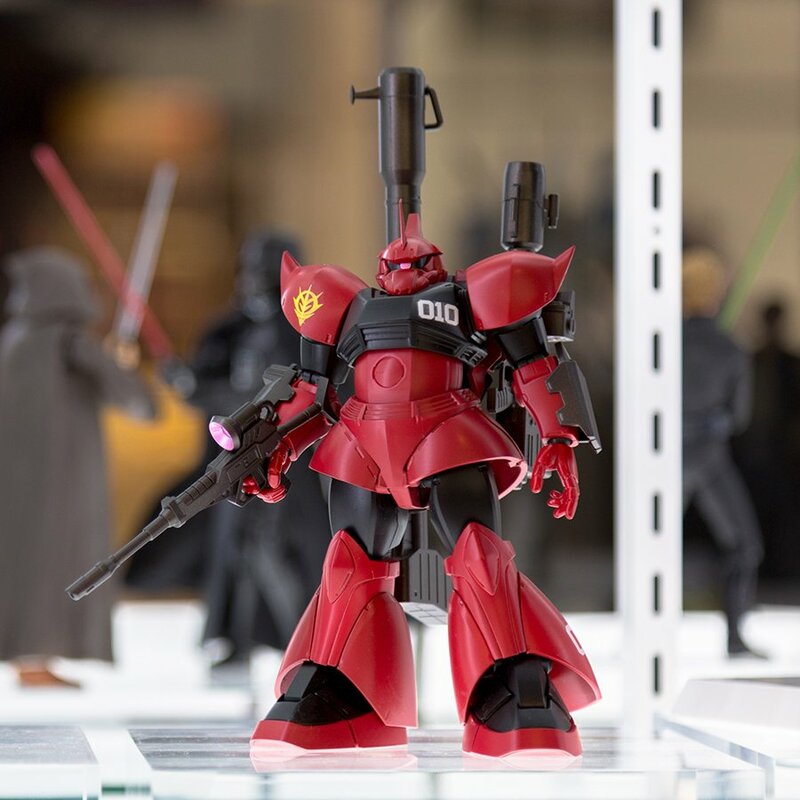 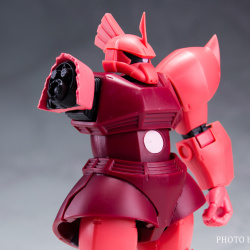 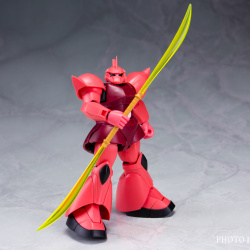 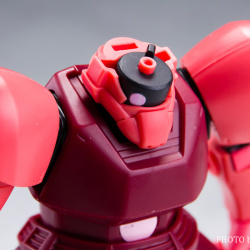 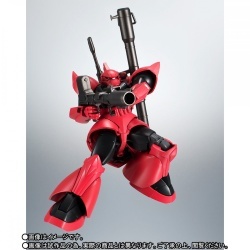 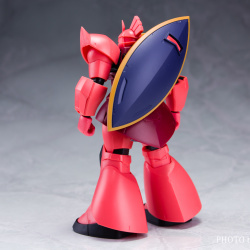 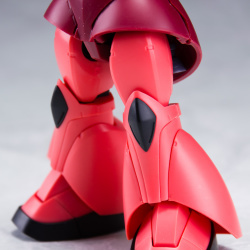 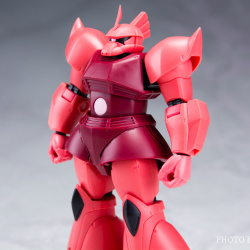 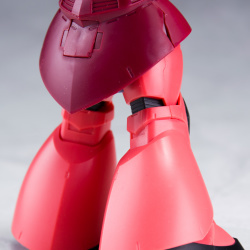 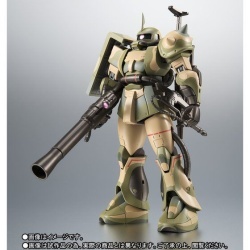 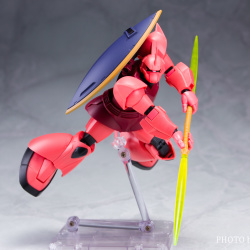 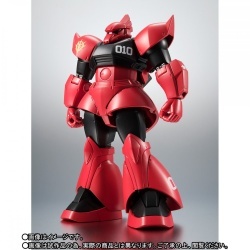 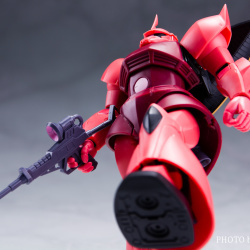 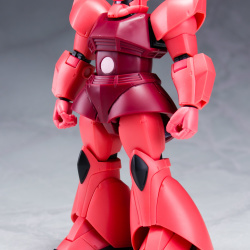 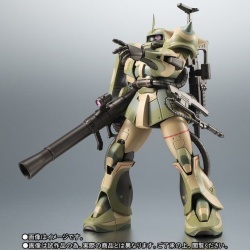 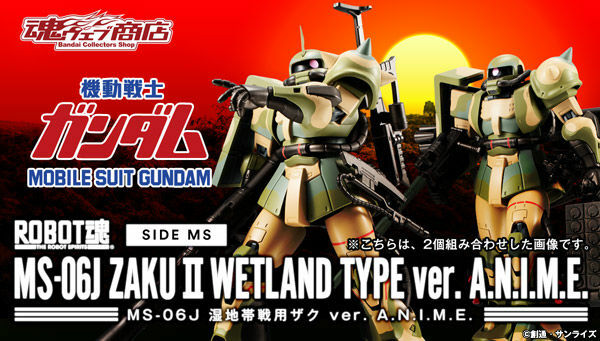 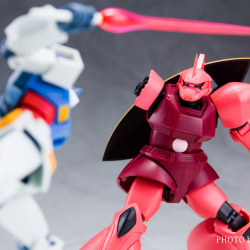 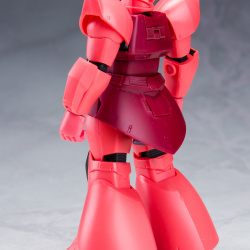 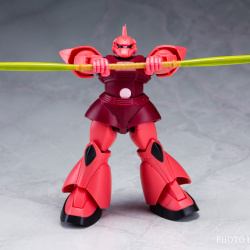 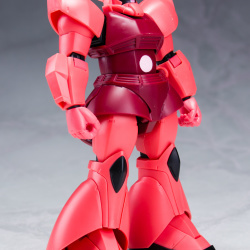 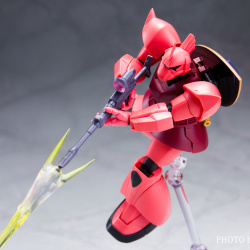 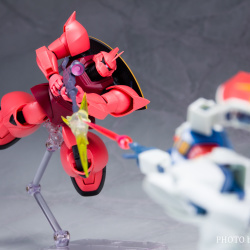 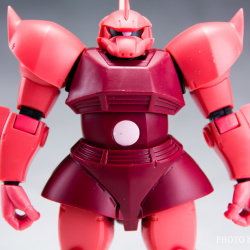 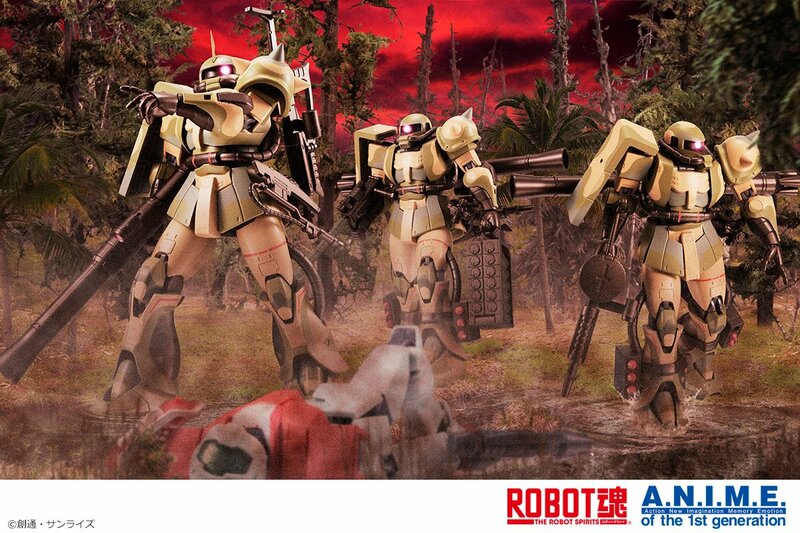 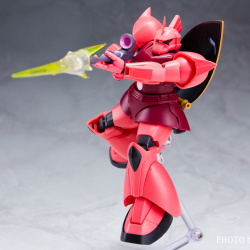 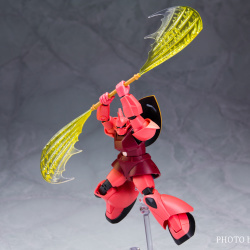 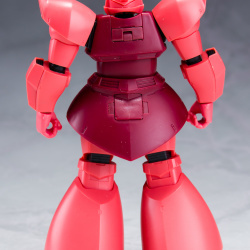 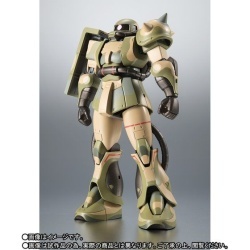 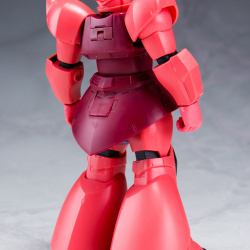 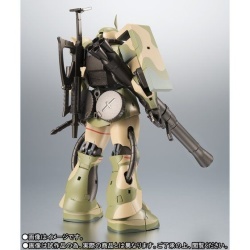 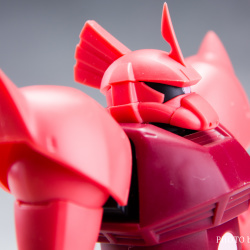 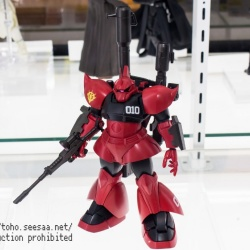 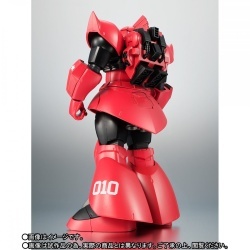 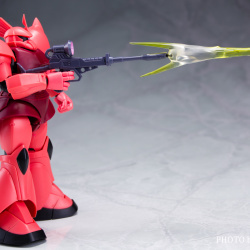 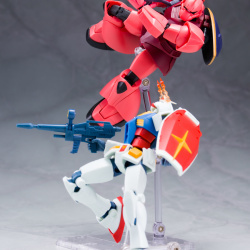 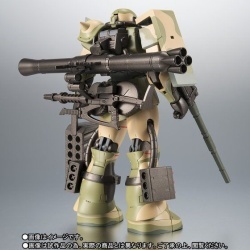 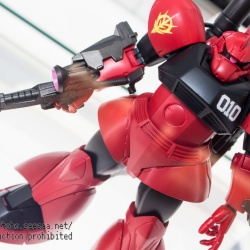 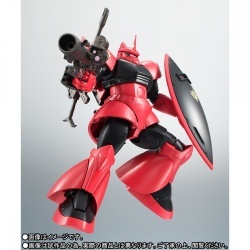 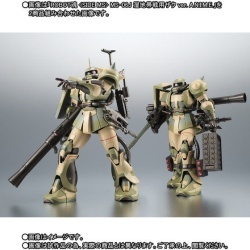 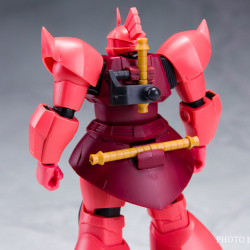 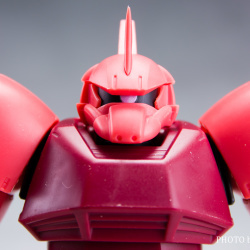 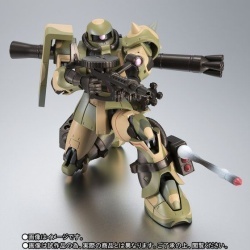 A. N. I. M. E.
Robot Spirits MS-06J Zaku ver. 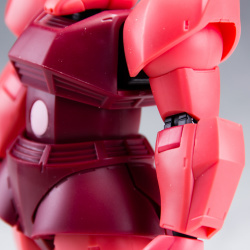 A. N.I.M.E. 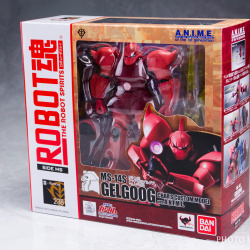 Robot Spirits MS-14S Char Geelgoog ver. 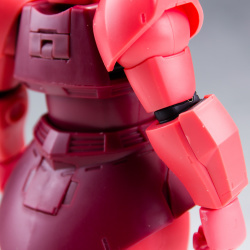 A. N. I. M. E.